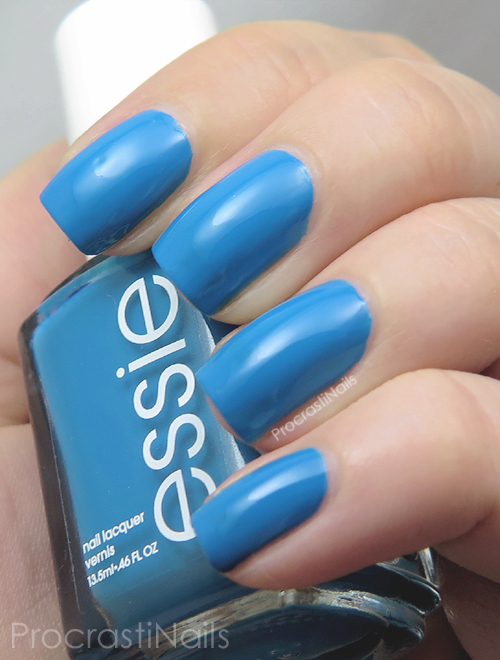 I'm never especially enthusiastic about Essie's resort lines but this year I can say they at least brought us some nice bold basics. There's a colour for every skin tone and mood in this quad in my opinion... Want a bright bold blue to wear to the beach? Got you covered! 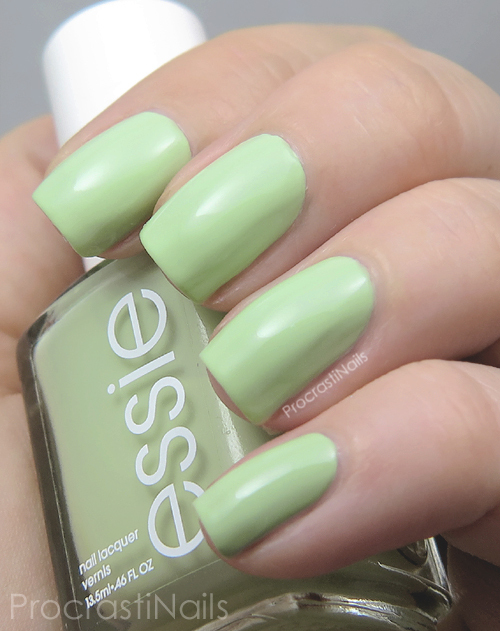 Want a soft mint shade to wear out on a lazy Saturday? We have that too! 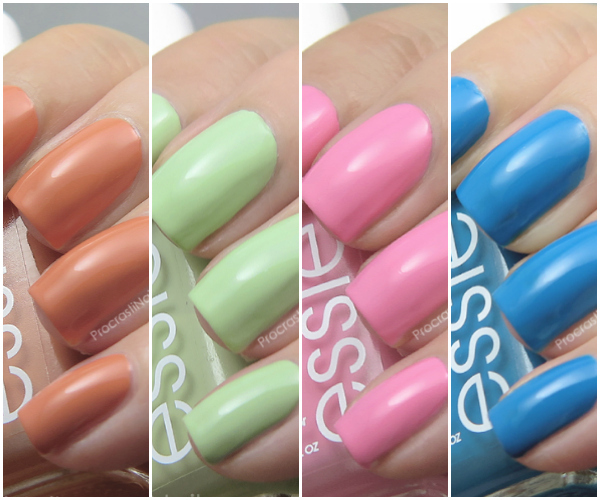 Check all four polishes out below and then let me know which would be your go-to this season! 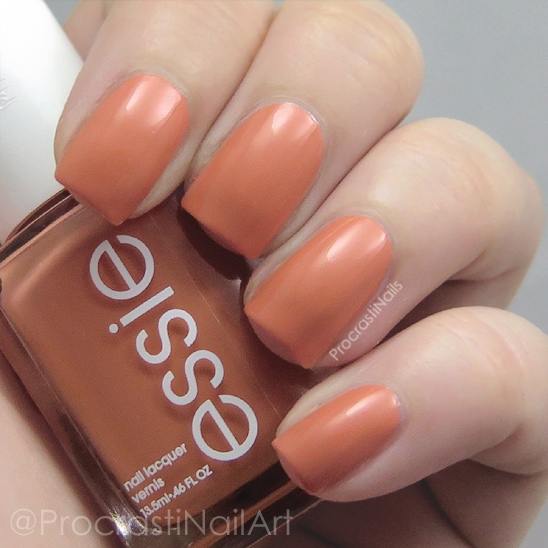 First up we have Essie Taj-Ma-Haul which is an apricot creme. Pictured here is three coats with top coat! Of the four I would say this is my least favourite but I think that's because it really does nothing for my skin tone. :( I think it's still a great shade to include in a resort line though, and I'm sure there's someone out there who will look amazing in it. That's just not me! 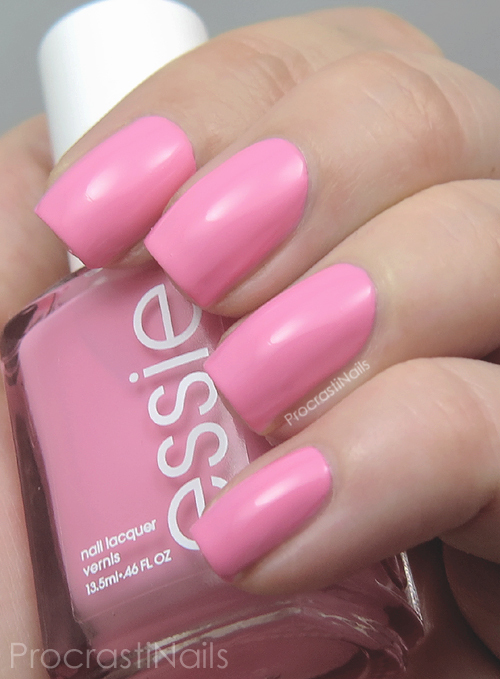 Essie has always done pinks well and Delhi Dance is no exception! It's a bright and cheerful bubblegum pink creme that leans slightly warmer than these pictures show. I really really love how this pops on me, and I'm already planning to pull it out this summer once I get a bit of a tan. Perfect for a pedi! Pictured here is three coats with top coat. 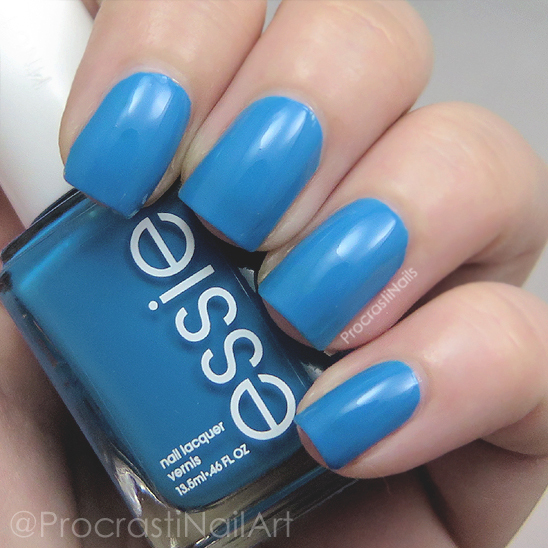 Last up we have Essie Nama-Stay-the-Night which is a beautiful bright and bold blue creme. It's not an especially unique shade but I still really really like it. Sometimes you just need that bold pop of colour in your life! This was three coats with top coat and the first two were a bit streaky unfortunately, but the third coat plus top coat fixed that up. Overall I'm pretty pleased with all the shades in this collection, though as I said earlier they aren't especially unique. A couple of them had some application issues as well so if you're thinking about picking them up that's something for you to consider! So now that you've seen them all, what do you think? Do you have a favourite from the collection or would this be a pass for you? I'd love to hear your thoughts! 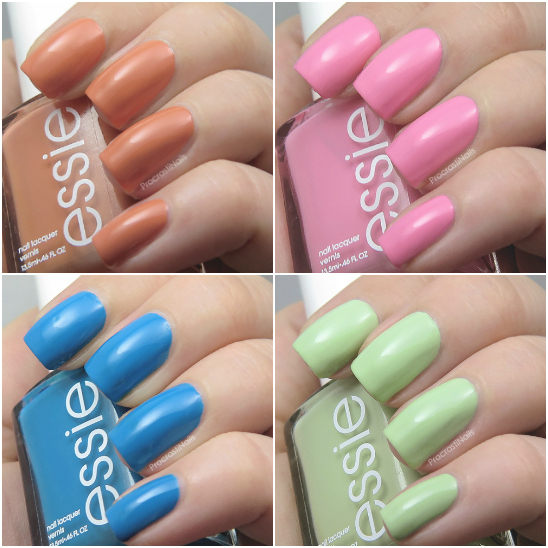 Essie nail lacquer is available at Shoppers Drug Marts across Canada. You can check out Shoppers Drug Mart on facebook, twitter and instagram! Some nice colors. There very fresh looking to me. 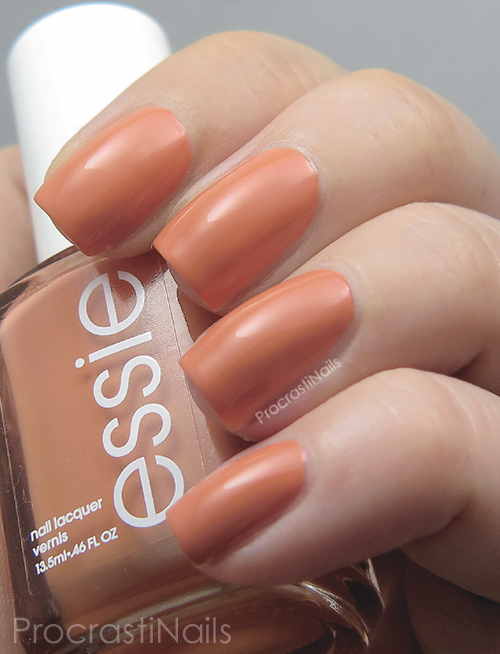 Oh Essie and application issues. I do love their colors though but they need to work on the formula. Great swatches! Really pretty! 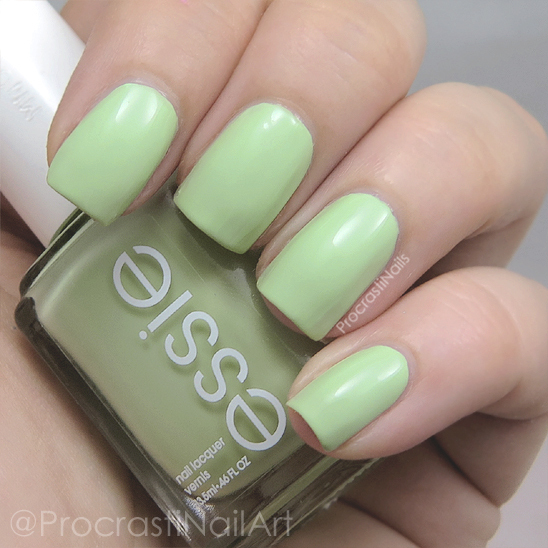 I haven't bought Essie in well over a year. I can't get over their crappy formulas and application. Highly frustrating. The pretty colors aren't worth it. Those look really nice! 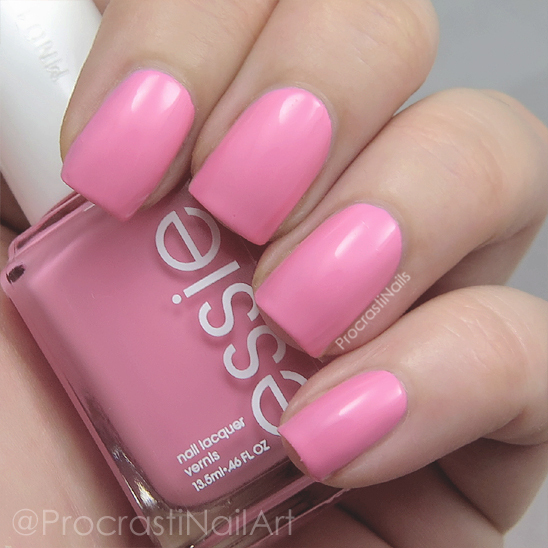 Essie has great colors!